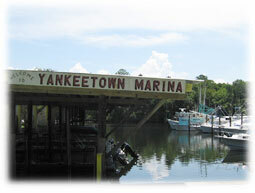 Yankeetown is a charming Coastal Village on the north west coast of Florida right next to Inglis. Known for its tree lined streets, quiet lifestyle and “Outstanding Florida Waterway”, the Withlacoochee River, Yankeetown is home to less than 1,000 residents. 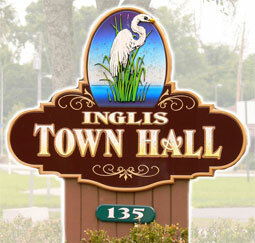 While Inglis has under 2,000 residents. 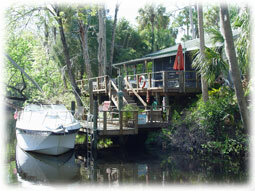 Yankeetown and Inglis Florida are located in Levy County to the North of Crystal River, Florida on the “Nature Coast”. Inglis and Yankeetown have a rich history tied to the Withlacoochee River. In 1919 A.G. Knotts, a wealthy city planner from Gary Indiana purchased two thousand acres in the area and is credited with popularizing Inglis. Knotts made his home in Inglis and enjoyed the bountiful fishing and hunting. Over the next decade a large path was cleared through the wilderness that later became a paved road. Knotts was an avid fan of famous writer Izaak Walton and built Izaak Walton Lodge in Inglis. People from up north flocked to the Inglis area to see what all the excitement was about. Later the Florida Legislature granted the area a charter and it was named Yankeetown. Residents of Inglis and Yankeetown enjoy a slower way of life more in tune with nature and the surrounding native Florida wildlife and waterways. Public parks in Inglis & Yankeetown include: Children’s Park, Fisherman’s Park, Water Resource Park, Wilderness Addition, Winding River Garden Park, Yacht Basin Park / Yacht Basin Boat Ramp, and the Withlacoochee Gulf Preserve. 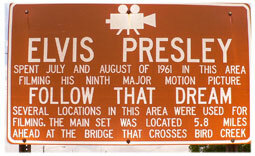 During July and August 1961, Elvis Presley spent his summer in Inglis and the surrounding areas filming his movie Follow That Dream. A historical marker on Follow That Dream Parkway in Inglis commemorates this event. This area of west central Florida is surrounded by natural freshwater springs and the Withlacoochee River which feeds many canals and eventually runs into the Gulf of Mexico. The Withlacoochee River is one of only a few rivers in the world that flows North. 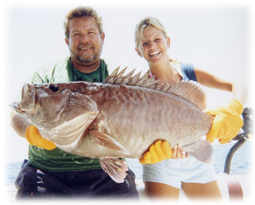 The Withlacoochee River offers excellent fishing both freshwater and saltwater. Giant tarpon, kingfish, grouper, bluefish, Spanish mackerel, sheepshead, redfish, trout, bluegill, and bass are common catch in the region and out to sea in the Gulf of Mexico. The Cross Florida Barge Canal also is worth mentioning. The Barge Canal cuts across the state of Florida and runs into the Gulf of Mexico right here at Inglis Florida. 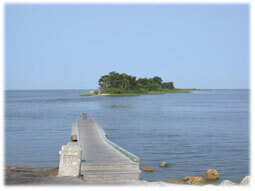 Inglis and Yankeetown Florida also offer access to the nearby Gulf Hammock Wildlife Management Area. The wildlife reservation of over 24,000 acres offers an excellent managed hunting experience. The native wildlife include squirrels, raccoons, rabbits, opossum, bobcats, skunks, otters, deer, turkeys, wild hogs, fox, black bears and even coyotes. There are also many hiking, biking and horseback riding trails such as the Withlacoochee Bay Trail, which is part of the Cross Florida Greenway project as well as canoeing and kayaking trails through the mangroves and sawgrass. Homes in Inglis and Yankeetown offer a small town feel and there is still plenty of waterfront property for sale in Yankeetown.